If you're a budding marketer or advertisement professional, this comprehensive diploma is the perfect foundation for your skills. Across 18 modules of instruction, you'll learn everything you need to know to enter the advertising industry. 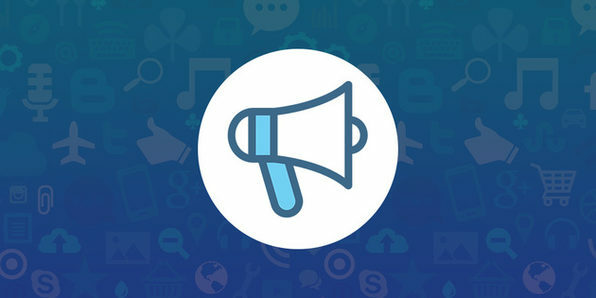 Dive into the basic elements of a marketing campaign, specific advertising techniques, and much more--and earn a certificate of completion at course's end to prove your newfound skills to employers. Vizual Coaching's mission is to provide all its clients with the tools they need to achieve their outcomes and goals, whatever they may be. It offers courses on a wide swath of subjects, including accounting and bookkeeping, project management, Microsoft Office, networking, and much more. For more details on this course and instructor, click here. 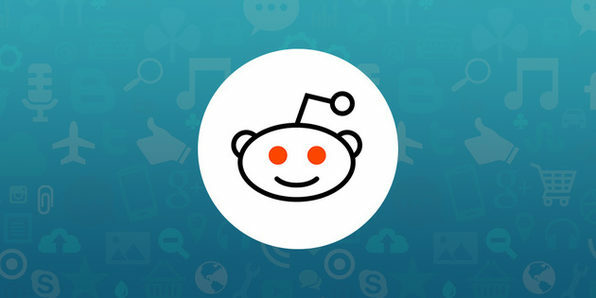 Effectively Promote & Grow Your Business on the "Front Page of the Internet"
Reddit is a highly popular source of news and social commentary for millions of engaged users. No surprise, then, that it's a useful marketing and advertising tool for those who understand how to use it. 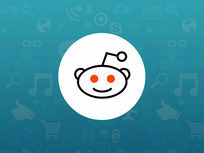 This course will give you an in-depth look at Reddit, and teach how to use it to promote your business. Whether you're hoping to jumpstart a new career, or are simply want to expand your knowledge--you'll learn valuable skills certain to pay off long after you've ended your course. 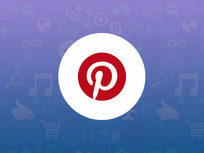 If you play your cards right, you can easily engage millions of potential customers in one place: Pinterest. This popular social media platform is the world's third-largest, and with a highly engaged user base to boot. 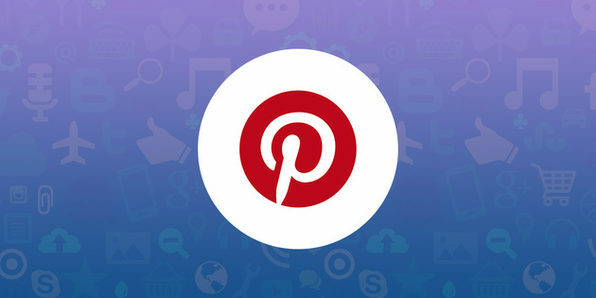 Learn everything from setting up your Pinterest profile to crafting a page that's guaranteed to appeal to your target audience. Before you know it, you'll be watching your user base, site visits, and business revenue climb before your very eyes. Set up a profile, add pictures that represent your business, etc. Anyone who's serious about succeeding in sales and marketing should master Google Analytics, and this course is your ticket. 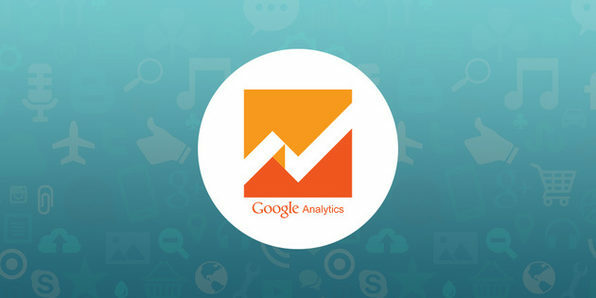 You'll learn how to utilize this powerful analytics platform to monitor your site's activity, identify patterns in your audience site engagement, and much more--giving you the knowledge and tools you need to ensure your business (and career) is a smashing success. Build an analytics infrastructure, input users, set up conversion data, etc. 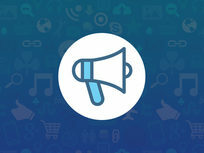 Create & utilize reports to monitor traffic, identify effective keywords, etc.